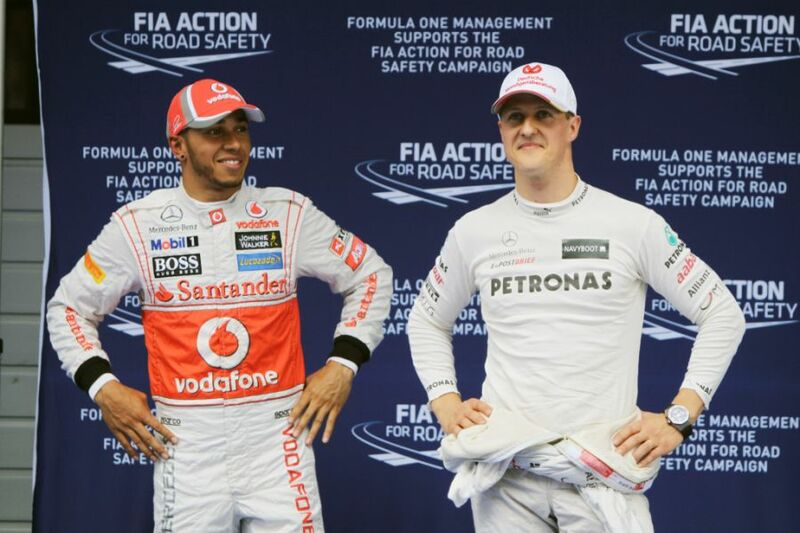 Jenson Button doubts that Lewis Hamilton will have turned thoughts to chasing Michael Schumacher's Formula 1 records for grand prix victories and world titles. Hamilton continues to close on the German master's legendary benchmarks, having already surpassed his record pole position tally. Hamilton secured a fifth drivers' championship in 2018, with only Schumacher ahead of him (7), while the Briton also has only his Mercedes predecessor ahead of him in terms of race wins (73 – 91). 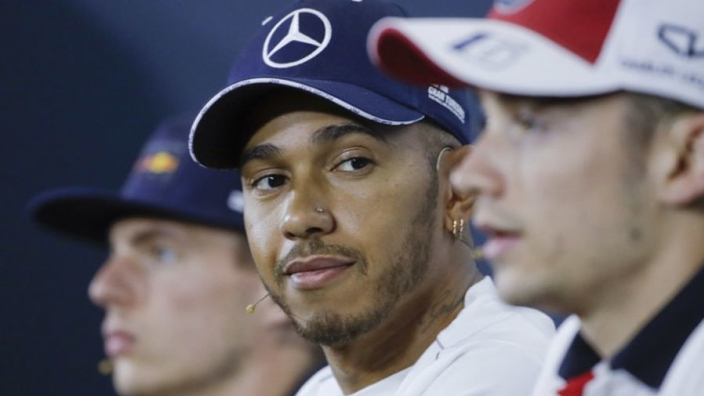 Hamilton's former McLaren teammate Button, however, believes that the reigning champion's focus is more on his current rivals, than looking to best those of the past. "Knowing Lewis it's not about trying to better what Michael has done," Button told Sky Sports. "I think when things are changing in F1 and there are new challenges, that's what he loves. That's what we all love in racing. "It's when the challenges stop that you decide that you are going to go and do something else. "But with the way F1 is with the regulation changes and the drivers changing all the time, he's going to want to keep going, which is fantastic for the sport. "Lewis is coming off the back of a fantastic few years but with the regulation changes who knows what's going to happen in 2019. "There's so many changes at the moment and that's exactly what the sport needs. I think that we might have three teams fighting at the front. Hopefully we are going to see Red Bull-Honda up there as well. If we do there will be some fantastic fights I'm sure."